Last October I had the opportunity to collaborate with a director I had always wanted to work with, Alicia Albares. Her beautiful script had to be shot over several days in different parts of Madrid County and was supported by the Madrid Film Council. 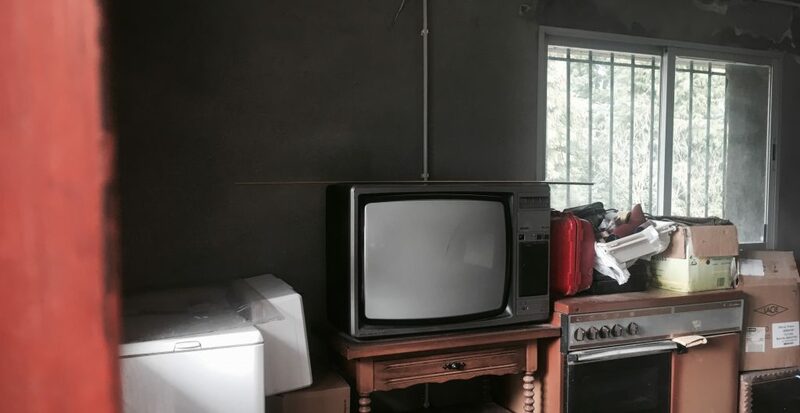 Last weekend we graded it in a post-house situated in a beautiful place called Monforte De Lemos in Galicia, as we were grading it, I ran down the place and saw an old TV that I really liked and thought that not that long time ago I was attending gradings with that kind of monitors. Anyways, Madres De Luna is already graded and will be released in cinemas in May, stay tuned!